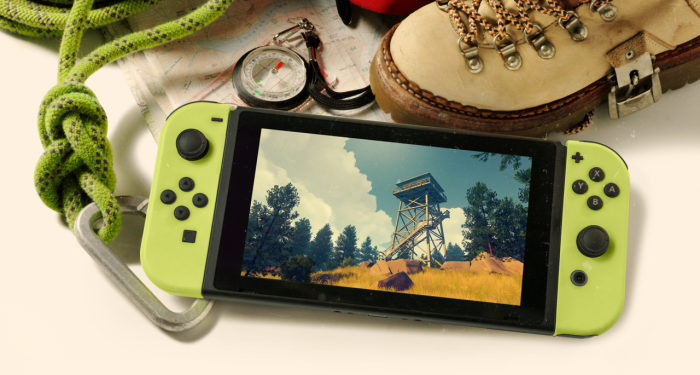 Campo Santo are finally giving Nintendo Switch owners Firewatch. Over on the Campo Santo blog, the developer finally announced that the title will be coming to the Nintendo Switch. Details get a little vague when it comes to a release date with the only promise being “soon!”. Alongside this news the developer has also promised a refinement of the tech behind Firewatch with faster load times and more responsiveness being promised. To top it all off it was also hinted that there could be a couple of surprises thrown in for Switch owners, though again this could be anything at this stage, we’ll have to wait and find out more. So what do you think of this indie gem making its way to the portable? 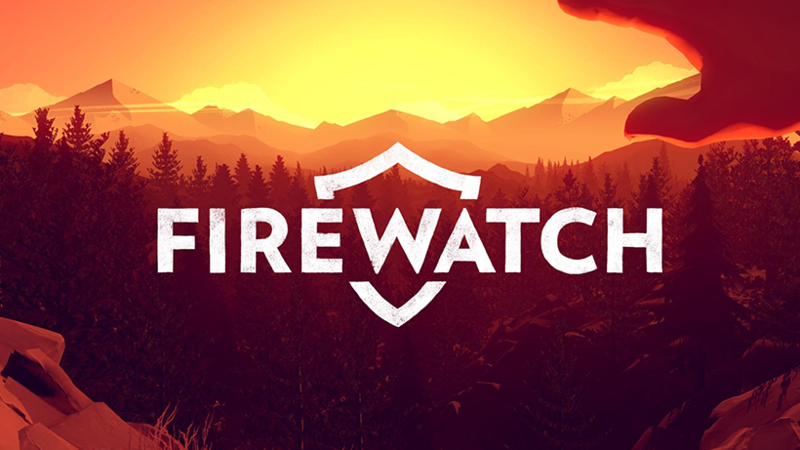 Are you excited to try out the Firewatch experience for the first time? Let us know in the comments below.